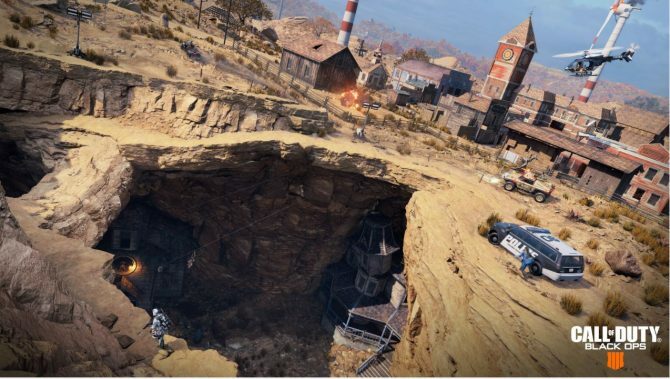 Available exclusively on PC, the Battle Edition of Black Ops 4 gives players access to Multiplayer and Blackout with the ability to add Zombies on separately. 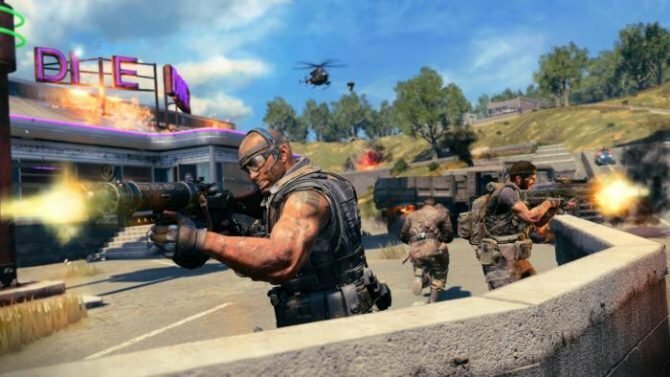 Activision and Treyarch have today announced a new version of this year’s Call of Duty: Black Ops 4 that contains two of the game’s three modes rather than coming as one package. 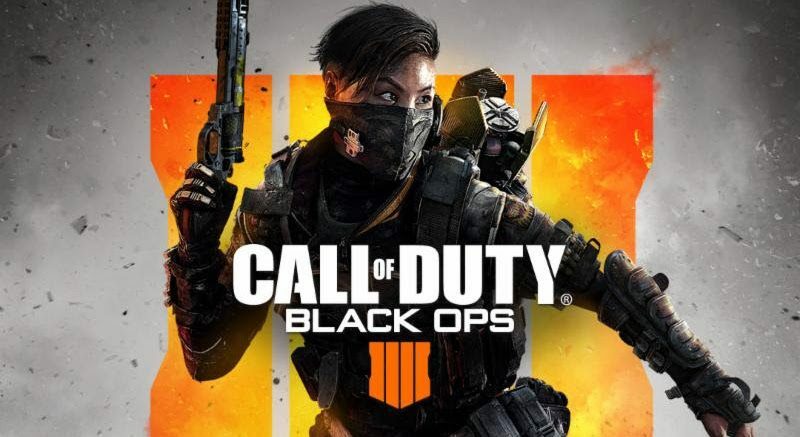 Available only on PC via Battle.net, the Black Ops 4 Battle Edition is available now and contains both standard Multiplayer and the battle royale mode Blackout. Left out of the bundle is that of the Zombies mode, but the trade-off is that the Battle Edition comes for a lower price. The Black Ops 4 Battle Edition is available now and retails for $29.99. Starting on January 6, the package will jump in price up to $39.99. Also worth noting is that you can also purchase the Zombies mode separately at a later time if you decide to upgrade to the Digital Standard Edition. 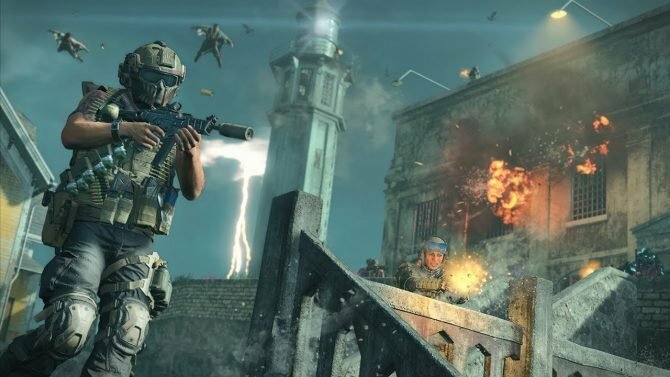 For more on Black Ops 4, be sure to read all about Treyarch’s recent tease of a new specialist that could soon be joining the game.